ProRobes is dedicated to its loyal base of customers by guaranteeing around the clock customer services, excellent craftsmanship and best quality material. Our priority is our customers and we make it our responsibility that you are looked after well. 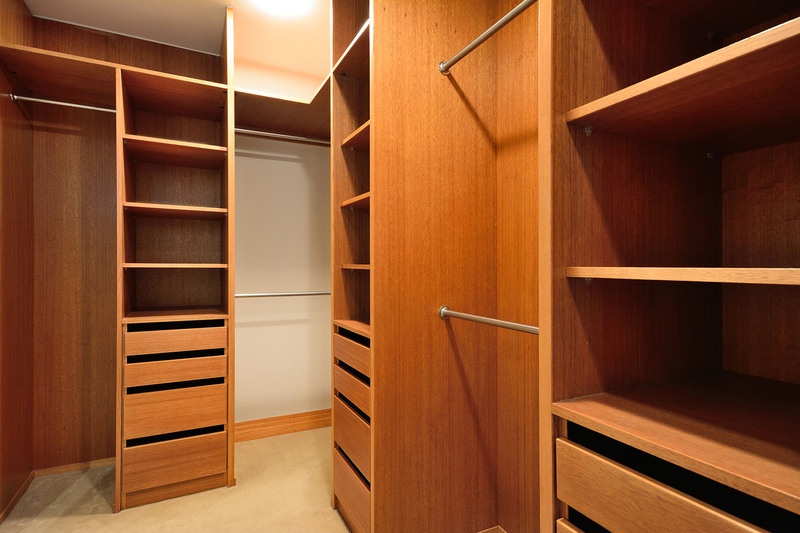 We specialise in the design, manufacture and install of quality built-in wardrobes and storage solutions. We have a combined experience of over 25 years in the business. 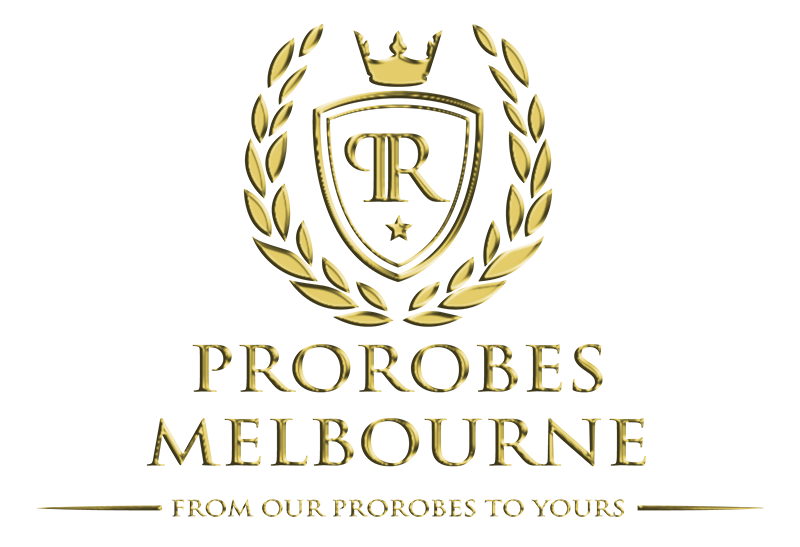 At ProRobes we understand that every individual’s needs and tastes are different so no two wardrobes are ever exactly the same. 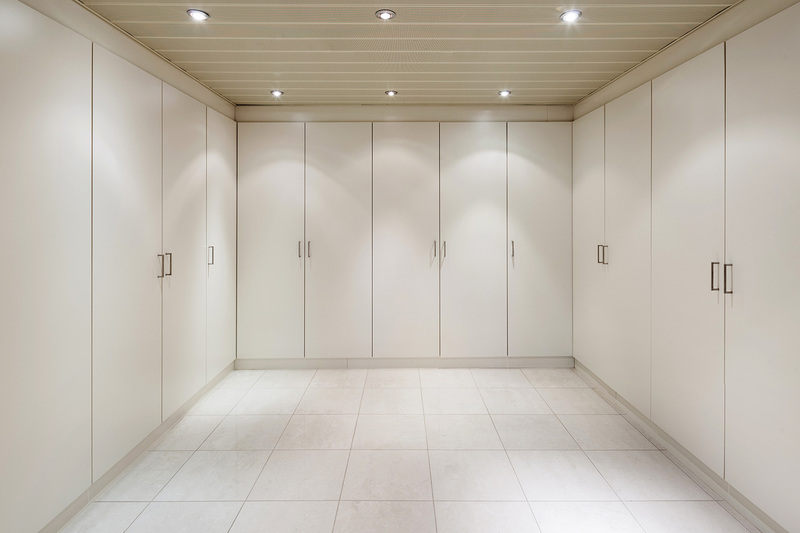 Our goal is to make you happy, so we will listen to what you have to say and use our experience to design a custom built in wardrobe that will be practical and meeting your needs.We will come out and provide you with a no obligation free quote in all areas of Melbourne.